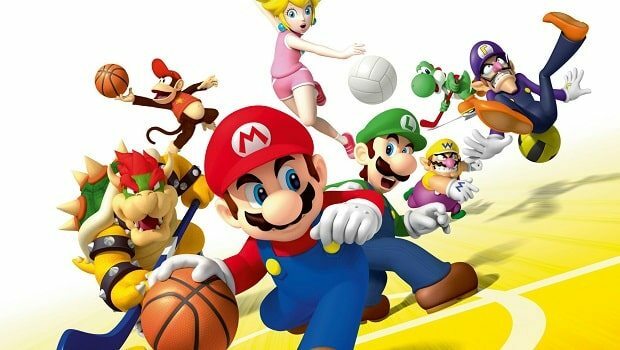 Nintendo’s Mario Sports Mix is set to feature a number of characters based upon popular Square Enix franchise Final Fantasy, according to an update on the title’s official website. The most recognisable of which are the infamous Moogle and Cactuar that have been staple features through the series’ history, alongside characters based upon White Mage, Black Mage and Ninja professions. As can be expected, Nintendo have also thrown the possibility of using your own Mii within the game too. The full list of additions are as follows: Shirma, Ninja, Croma, Moogle, Cactuar, Mii and a mystery spot. New footage have also surfaced of the characters in action, which we’ve added for you below.